Fast Forward Wheels has moved its headquarters to a new location in Zwolle, The Netherlands. 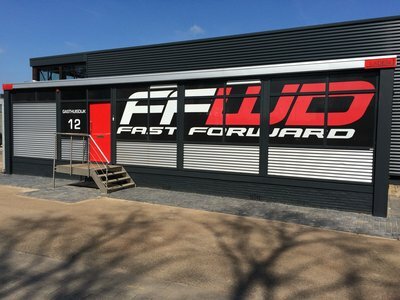 The roots of Fast Forward Wheels are in Zwolle and in search of a new facility this factor needed to remain. Reason to look for a new facility for its HQ lies in the growing sales and therefore the need for more storage and workspace. The extra space will enable the expansion of wheel building capacity for wheel builders who build every wheel by hand. The new FFWD Wheels HQ is located in an old steel factory and most details of the building remained in tact. Even the craftswork by hand will remain in this building! The near-to-global distribution network of FFWD is still growing with currently a representation in over 50 countries. Also in the existing markets the FFWD market share is increasing year over year. In the new facility FFWD Wheels can cope with the growing demand for their high quality wheels!